Afford ground for information exchange among researchers, high school teachers, forestry specialists, representatives of forest management authorities, representatives of organizations developing remote sensing technologies and for determining major obstacles and solutions in forest management, forest science and ecology based on remote sensing and GPS systems. Discuss the level of scientific research and industrial methods and technologies, the state of introduction of scientific research results into production. 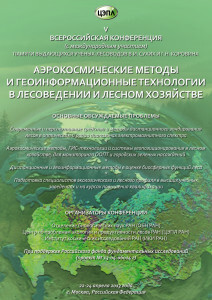 Discuss challenges of teaching remote sensing and GIS-technologies in high school specializing in forestry and ecology. 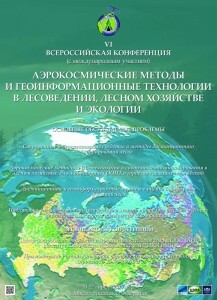 of specialists in ecology and forestry at high school and postgraduate course. 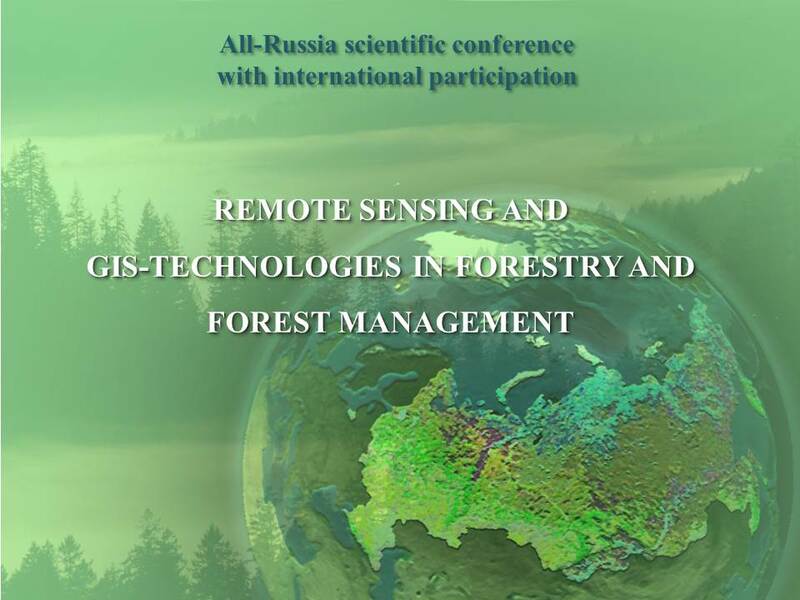 The conference takes place in Moscow every three years in April.